A long time ago, plants, bugs, and animals left their impressions in soft mud, which dried out, got buried, and eventually became rock. These rocks are called fossils. 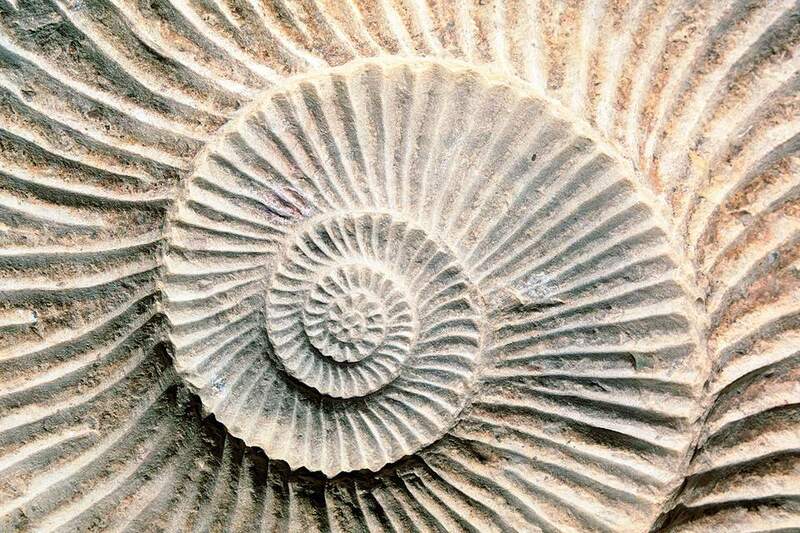 Much of what we know about plants and animals that lived long ago was discovered by scientists who studied fossils. Since it takes more years than we can count to create real fossils, we can make fun fossil prints using these instructions. Start out by mixing together all of the dry ingredients. Add the water a little at a time until you have a thick dough. You do not want it to crumble, but you also do not want it too wet and sticky. Flatten your dough on your work surface so it is about an inch thick. Carefully press and remove your fossil objects into your clay until you get nice impressions. Let your clay fossil dry completely before you move it. This can take a few days depending on the thickness of your project and the humidity. Host a Dinosaur Birthday Party - if you have a little one who loves dinosaurs, make a whole birthday party out of it, complete with the kids using the recipe and instructions above to make their own fossils to take home! Storybook Dinosaurs Love Underpants and super silly crafts to go along with the book to celebrate dinosaurs! When Dinosaurs Came With Everything storybook and craft project! Erupting Volcano Science Project - kids can make one of these volcanos to craft, maybe finding fossils when the lava dissipates. Rock and Fossil Museum - kids can share their rock and fossil collections with their friends and family by showcasing them in a homemade museum!